Teresa is the publisher of the blog Magazine Your Home and a fairly new mobile home owner from Alabama. 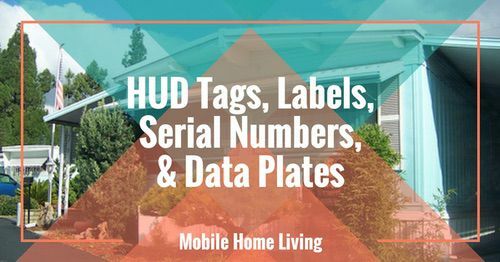 She has been busy doing a spectacular double wide manufactured home makeover with her knowledge and talent of crafting, updating and decorating. 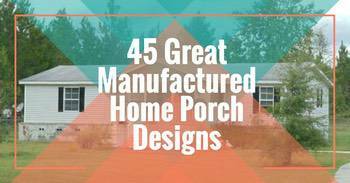 Her remodels, updates and decorating talents will surely inspire you. 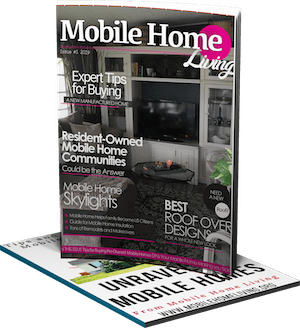 Magazine Your Home is a wealth of great topics from crafts to home updating ideas and much, much more. This is a blog that you can really learn from because her how-to posts are all simple and easy to follow. Her photos can certainly speak for themselves and tomorrow we will be posting the interview, you will want to come back for sure! The fireplaces in standard mobile homes leave a bit to be desired. They are usually bland and dull. Here is Teresa’s wonderful fix for this problem. Read about all the steps she took to turn dull into delicious on her Redoing a Fireplace Mantel post. 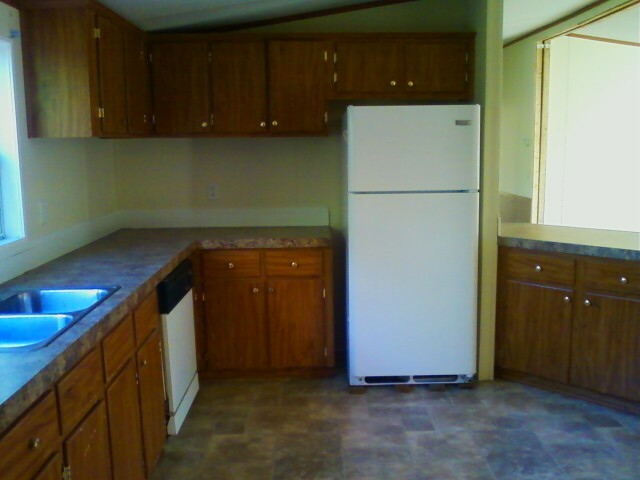 A mobile home usually has sub-standard cabinetry through out the home, especially in the kitchen. Teresa turned her cabinets and essentially her whole kitchen into a comfy and stylish room. See how she accomplished this remarkable make over on her Kitchen Transformation post. It’s certainly not an afterthought in Teresa’s home! any kind of style.Teresa has updated the guest bathroom to make any guest feel right at home. See what I mean about talent? She also has an Etsy shop, Teaberry’s Treasures, where she sells a few of her most popular handmade crafts.I love it when I can share mobile and manufactured homeowners that turn their homes into comfortable spaces. When homeowners allow us a peek into their homes, they not only inspire but they make it easy to see what is possible. I certainly appreciate Teresa opening up her home to us. By all means, go to Magazine Your Home and see all the other great projects she has done. Her Christmas decor was a true spirit lifter and her sewing and craft projects are written in easy to follow steps that anyone can follow. 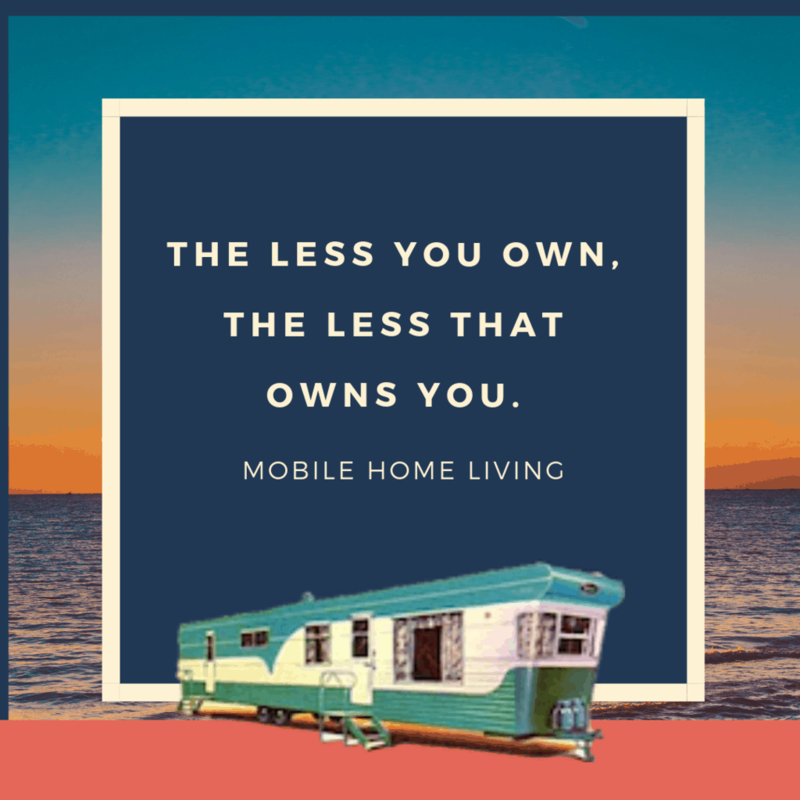 Teresa will be answering our Mobile Home Living Questionnaire on tomorrows post and you won’t want to miss her responses. They are very open and honest which always makes for a great read. 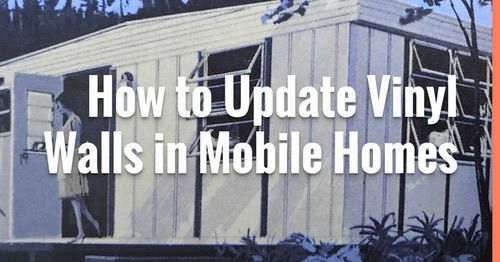 As always, thank you so much for reading Mobile Home Living. Thanks so much! You have a gorgeous home, too! I love the new wall treatment you put up in your living room. Very nice! I'm always looking for homes to share (hint, hint). Thanks so much for reading and commenting. 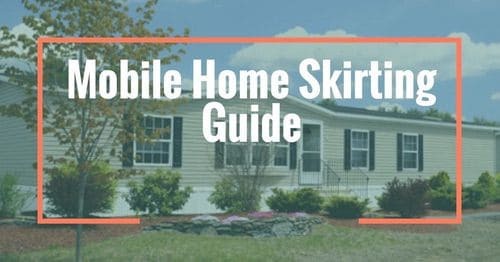 wow – this gives me a lot of ideas for my mobile home. THANKS for posting these excellent ideas. My recent post Just another wordpress site? Thank you for reading and commenting! I appreciate you very much! Wow, loved the bath and laundry transformations. I do not have the vision for such things. It looks just like a stick built house inside now. Hi Johan! I've seen a few mud & straw houses here in WV, they are actually pretty popular here! I think the manufactured home industry is going to figure out how to get the best of both worlds: movable and earth friendlier- built with renewable materials. Thanks so much for commenting! Since the times of developments in the antiquated times, people have been exploring different avenues regarding an assortment of manufacturing materials. Leaves, straws and mud were right around the ordinarily utilized building materials for building houses numerous centuries back. Before very long, individuals found the utilization of stone and wood in developing preferred living spots. I believe it's been a work in progress for a while. She just finished her kitchen and shared it with us a couple weeks ago. Thanks so much for commenting and reading MMHL! Hi Crystal, I love your blog! 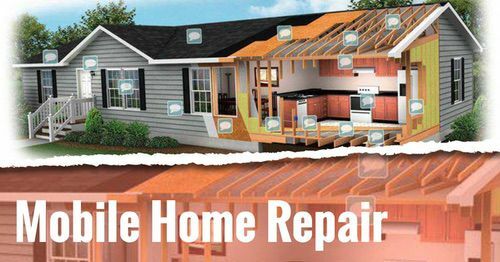 When are we going to see your remodel? May be doing one of our own soon! Will let you know! I love lamps in the kitchen as an alternative to replacing the overhead lighting. You get the light and the warmth in one unit. thanks for sharing this eye candy with us!! Yes, she does! The home is a gem and a real feast for the eyes! Very, very nice. This person has a good eye for detail & quality. Crystal… this was a Great feature! I loved seeing the wonderful transformations. and I can't wait to see what else your talented mind comes up with!